Click on the image to enlarge. 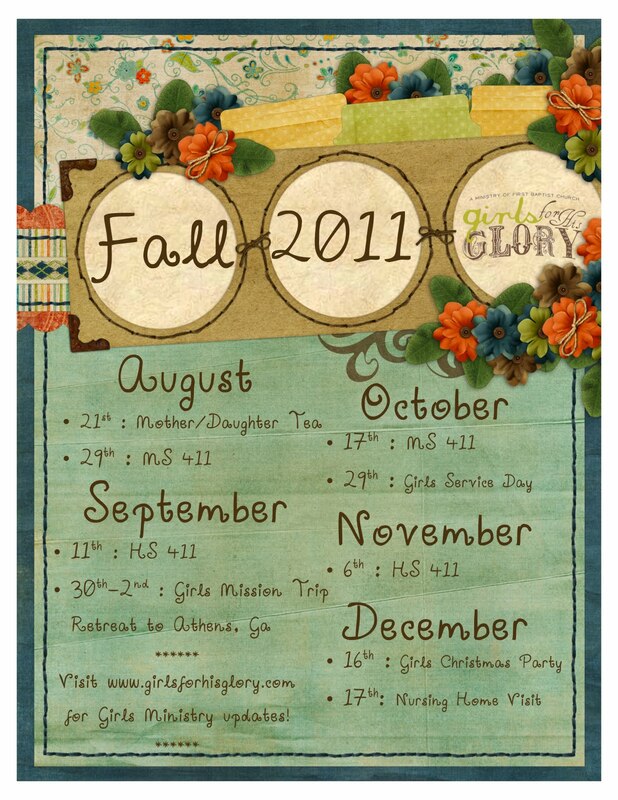 Printed Calendars are also available at the Student Info Table at church! Grab one to hang on your refrigerator today!